What Does Student-Owned Learning Exploration Look Like? 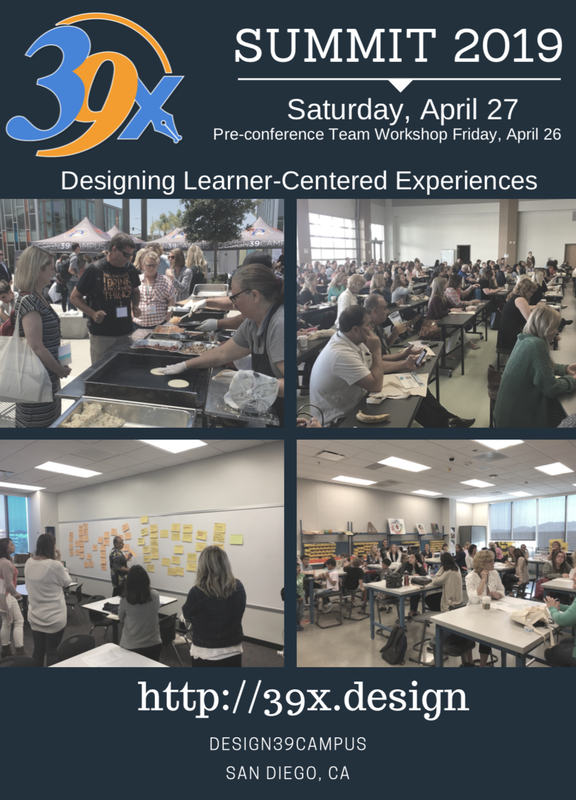 Home/21C Skills, Design Thinking, Innovation in Education, Technology in Education/What Does Student-Owned Learning Exploration Look Like? What does deeper, richer learning look like? How might we shift to a more student-centered, student-owned school day? Is this possible only in private schools, or also in public schools that are adjusting to new standards and struggling with larger class sizes? And finally, a bit of our after-school first stage design challenge with the combined site Leadership Team and Governance Council (which includes both students and parents) on how we might gather and share what is so unique and powerful about what is happening at D39C with the rest of the world! 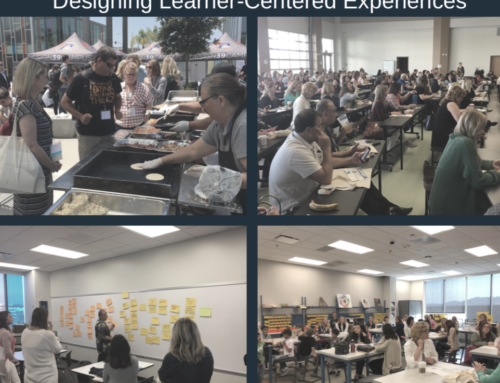 D39C offers tours every week, so if you want to see what a truly transformed learning ecosystem looks and operates like, come visit.